Wildfest has begun! From today through March 11, join the celebration and enjoy a stampede of Wild delights! Wild cards return to the Arena for the duration of Wildfest. 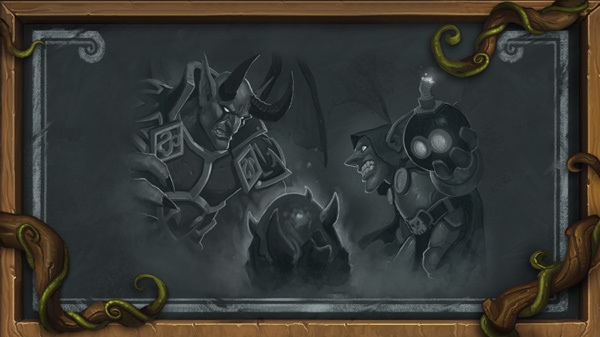 Prepare for an expedition to a very different Arena than you’ve come to know! 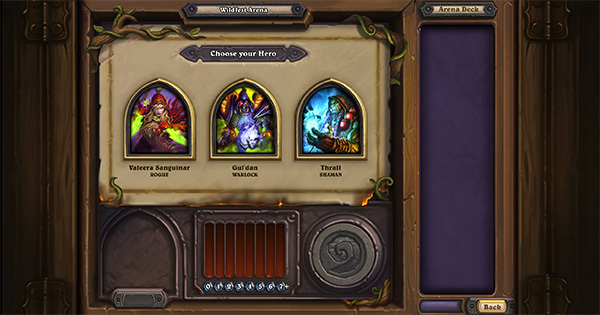 If you had an Arena run in progress, it was retired automatically, and you were provided with a free Arena ticket. Venture into the Wild – Don’t have a lot of cards exclusive to Wild? 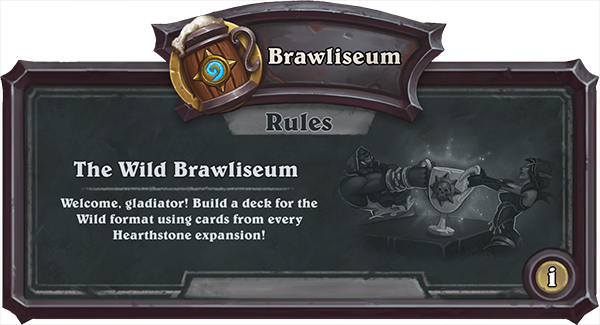 Play this Tavern Brawl celebrating Wild with pre-built decks. Tavern Brawl where you’ll build and lock-in a Wild deck, and then see if you can take it to twelve wins versus other players! Three losses and your run comes to an end. Your first Wild Brawliseum run is free! Read the Wildfest announcement blog for details, then get into the game! Wildfest is waiting!